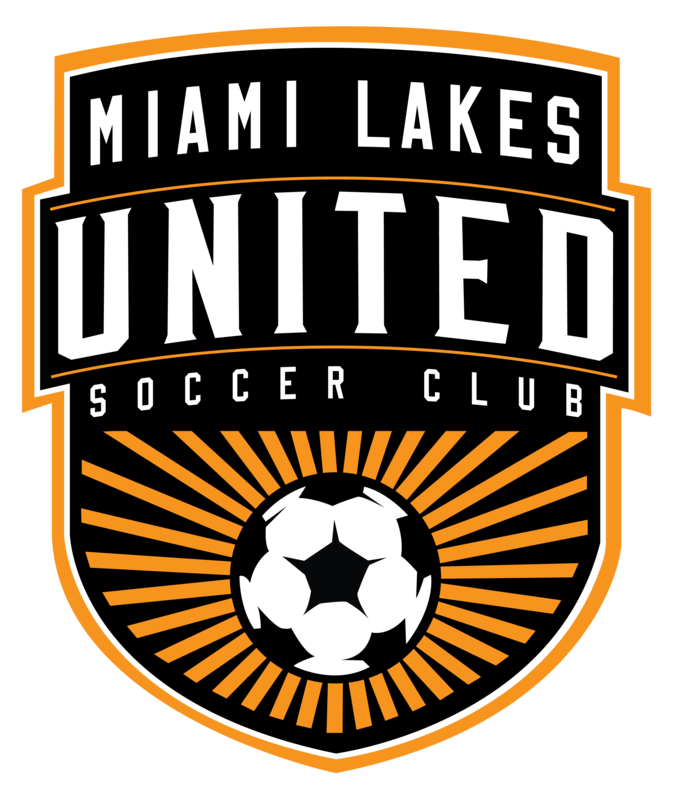 Miami Lakes United Soccer Clubs Recreational Program is the introductory program to our club. Enrolling over 350 players each year our program includes weekly practices and games during the Fall and Spring seasons. No soccer skill is necessary to join. All players are guaranteed to play every game. Play begins in the under five age group and continues into the teen years. This seasons Academy Program will be for U8-U12 players The Academy Players will selected and/or invited. ​There will be a Program for all that are interested in becoming a goalkeeper and/or need additional / group training.